Designed to enhance all elements of the arts, MCC’s three exquisite venues boast state-of-the-art environments that enthrall audiences and propel artists to new levels of creativity. Completed in 2014, the Performing Arts Center is a multi-purpose facility designed to accommodate a wide range of performances offered by MCC’s talented music, dance and music theatre programs. The PAC was designed to fit the needs of MCC and encompasses an expansive 450-seat theatre, performance classrooms, music practice rooms, faculty offices and a scene shop. 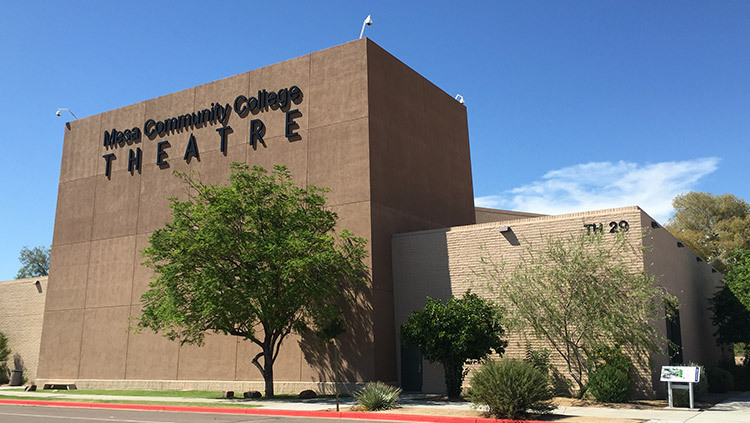 The MCC Theatre, formerly Theatre Outback, has hosted performances for our community and educated students since 1978. In 2012 the Theatre was remodeled, propelling it into the 21st century of theatre technology. The MCC Theatre boasts a 270-seat main stage, extensive costume shop, a studio theatre, scene shop and classroom space. 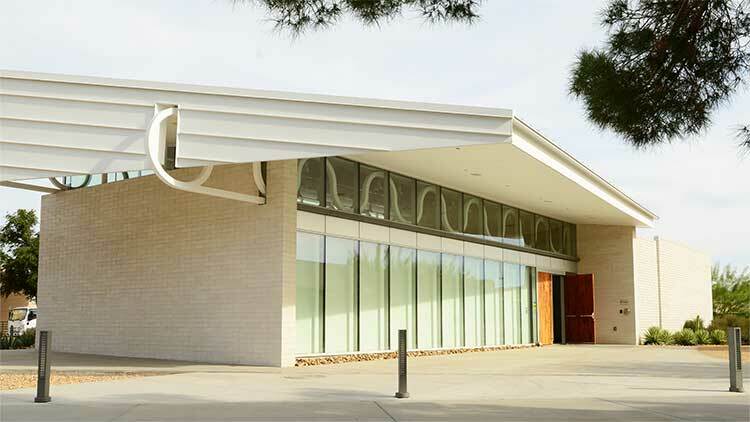 The Art Gallery is MCC’s newest art building. 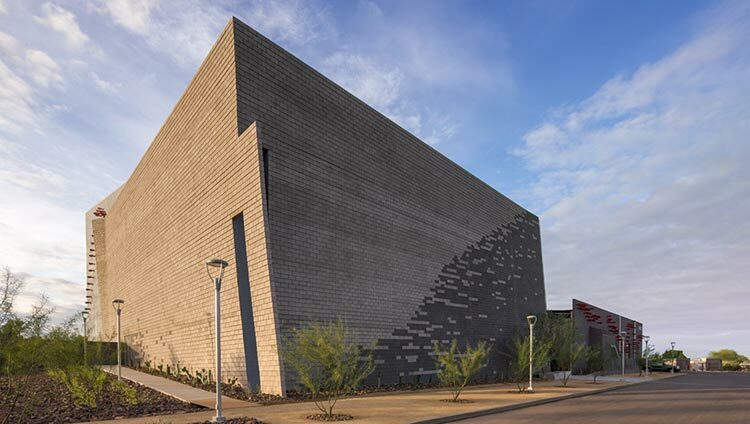 It was designed and built to showcase student and faculty art, ceramics, photography and electronic media while also incorporating appropriate space for classrooms and workrooms.